Senate Bill 179, an act to “provide for a uniform county drainage permit application form and to remove the maximum limit for drainage permit fees,” was defeated 6-1 today in the Senate Local Government Committee after an onslaught of opposition from six different agricultural organizations, several farmers, county commissioners and various water management consultants. An amendment to SB 179 was brought forward at the start of the hearing, which limited permit fees and also removed the professional engineer approval. But even with the amendment, there were still parts of the bill that needed more discussion before moving forward with legislation. With drainage being such a hot topic and important part of agriculture moving forward in South Dakota, commodity groups and farmers felt that more time and discussion was needed on this issue to ensure positive legislation. With the defeat of SB 179, the Watershed Task Force has more time to study the issue and continue the conversation with researchers, county officials and the farming community. South Dakota Corn will continue to follow crucial topics like wetlands and drainage, ensuring that our farmers have an active voice working for them in Pierre and throughout South Dakota. 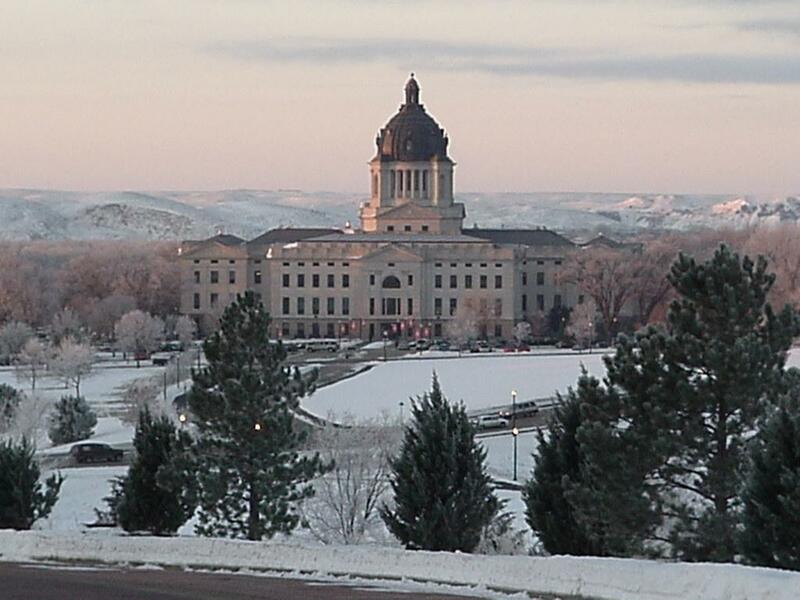 This entry was posted in News and tagged agriculture, drainage, farm, legislature, Pierre, SB179, wetlands.